Do you want improved public works programs for your community? If you're in local government, you should be looking for grants for Municipalities. Local government is where things happen! GrantWatch.com is where to search for grants to improve your community. We have many grants for schools and other forms of local government, too! Our grants come from higher government sources like state departments of agriculture; the US Department of Health and Human Services; state highway and transpiration departments, among others! If you work for a local government or municipality, get your local community going with a grant! At GrantWatch.com, you can search thousands of grants from reliable funding sources. If you’re in the United States, choose your state by clicking “Change Location” in the navigation bar on the top of the GrantWatch.com homepage. After you’ve chosen your state, click “Municipalities” in the list of categories under the chat box, or click the chat box for a live person who can help you navigate the site. The Role and Impact of Public-Private Internships in Education, by Felipe Barrera, Juliana Guaqueta,and Harry Anthony Patrinos, explores the controversial relationship between public and privately-owned schools in education. While many private schools arguably benefit the elite more often than the underprivileged, this book seeks to explain how private schools can supplement public schools to improve education for all social classes. 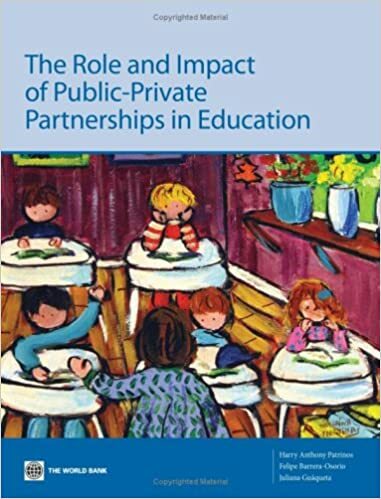 Furthermore, the authors provide strategies to optimize the financing, student access, and learning outcomes of this dynamic relationship between private and public schools. Refine your project management skills with real-world case studies of successful public sector projects. 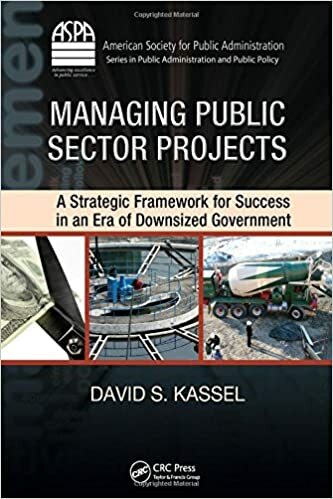 David S. Kassel's book, Managing Public Sector Projects: A Strategic Framework for Success in an Era of Downsized Government, provides strategies that have proved successful in a wide spectrum of projects, from Iraqi reconstruction to domestic software technology development. Kassel includes the fundamental criteria on which all projects should be based, such as cost analysis, contractual details, scheduling guidelines, and establishing project standards. In other words, this book will prepare you to successfully initiate and manage your municipality's project successfully in your community. If you have any questions about GrantWatch.com, please call our grant specialists at (561) 249-4129. Our team will assist your organization in finding the grant resources that will qualify your programs for successful funding. Develop your municipalities with grants at GrantWatch.com today!